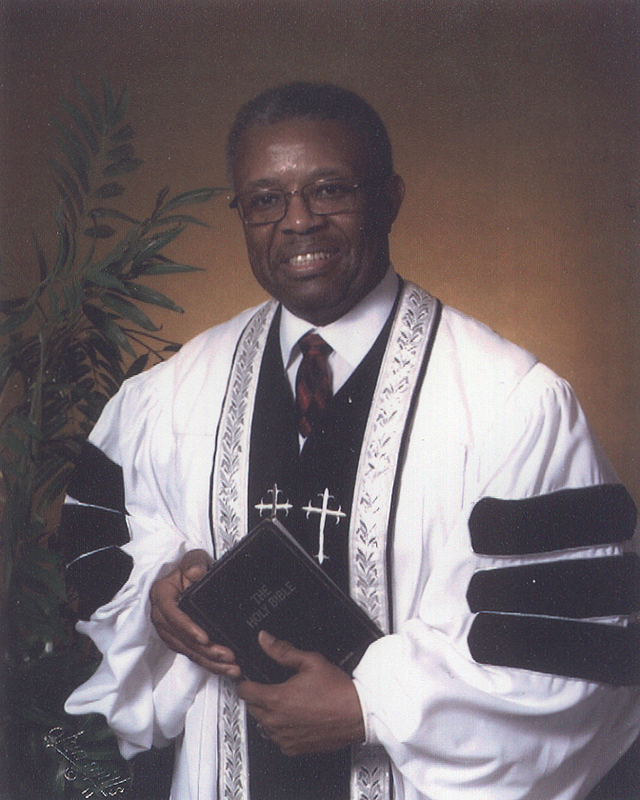 Dr. Orlando B. Yates has been pastor of the Union Baptist Church of Cincinnati, since February 1988. Union Baptist Church, which was chartered on July 21, 1831, is one of the oldest African-American churches in the United States. It is the second oldest African-American church in the Greater Cincinnati area and vicinity and the oldest African-American Baptist church in the Greater Cincinnati area and vicinity. Pastor Yates has been faithful, prayerful and purposeful in guiding the congregation through God's vision for Union Baptist Church. Through the guidance of the Holy Spirit, Pastor Yates has sought to bring progressive leadership and spiritual enlightenment to his flock. The congregation's membership has grown significantly in souls since 1988. In the words of congregational members, Pastor Yates has the natural ability to reach out to lighten one's burdens and to soothe one's soul. He is a "people person" who is not content with the status quo. He relates to all segments of a diverse church population in a positive way. He is one who seeks to serve this present age, his calling to fulfill: to do his Master's will by promoting outreach in instances that extend beyond the doors of Union to uplift fallen humanity. Pastor Yates' ministry has taken him to several cities across the continental United States. 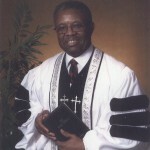 He served as Associate Minister at the Pilgrim Baptist Church, Manhattan, Kansas from 1970 - 1973; Associate Minister at St. John Baptist Church, Tuscaloosa, Alabama from 1973 - 1974; and Associate Minister at First Baptist Church, Carrollton, Georgia from 1974 - May 1975. He was called to pastor the historic Thankful Baptist Church of Rome, Georgia in June 1975 and pastored that congregation until January 31, 1988. Pastor Yates earned a Bachelor of Arts Degree in Political Science from Kansas State University in Manhattan, Kansas, and he pursued a Bachelor of Arts Degree in Bible Ministries at Manhattan Christian College. He earned a Master of Arts Degree in Counseling and Guidance and Student Personnel Services from the University of Alabama and his doctoral degree (PhD) in Education with a concentration in Counseling Psychology from Kansas State University in 1978. In June 2011, he received an Honorary Doctorate of Sacred Theology from Temple Bible College and Seminary, Cincinnati, OH. His travels abroad include his visit and ministry in the Holy Land of Israel. Pastor Yates has been the recipient of numerous awards, honors, resolutions and special recognition for his outstanding religious and community service. Pastor Yates is married to the former Margie Hosea and is the proud father of two sons, Kenneth Yates and Jeremy Yates.